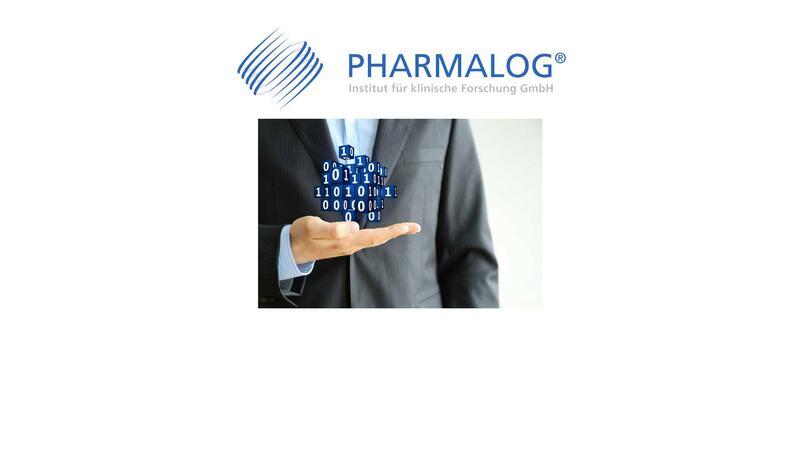 Leave your biometric projects to PHARMALOG, an expert in the efficient handling of resources and services in clinical studies. We process the data in-house using our own company data management system. As a result, we have shorter channels and can immediately process the incoming results in our database system validated according to GAMP 5 requirements. 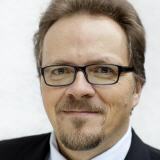 his 20 years of professional experience mean that your data is in the best hands with us. If data is input via an e-CRF system, we'll happily provide you with validated EDC systems. Needless to say, data collected via paper CRF is also treated with extreme care by us. Results are always input within our company in Munich. Our data entry clerks are supervised by the study team in case any questions arise. When it comes to data management, PHARMALOG fully complies with your wishes. We can provide you with the final data in CDISC SDTM and CDISC ADAM format on request.